Enjoy the natural appearance of wood trim and exterior moldings without the constant battle of upkeep with a professional exterior PVC trim installation in Massachusetts. The use of PVC in lieu of traditional wood trim is gaining in popularity due to its versatility and ability to be used in conjunction with nearly any type of siding. Beyond its compatibility with the most reputable siding products, the trim can also be applied to stucco, concrete, masonry, and it can even be utilized near the ground – possibilities that typically don’t exist with wood trim. Here at Franca Services, we offer exceptional expanded, cellular PVC trim products that are ideal for most any home, and our most popular lines are Kleer Trim Board and Azek Trim Board. Kleer Trim Boards ask consumers to “Think Beyond Wood” and they offer an expansive line of durable trim and molding products. Kleer is so resilient that the company offers a Limited Lifetime Warranty that includes two years of labor coverage, as well. Azek boasts the tightest board tolerance in the industry and the products feature precision sealing on all edges of every piece of trim for maximum protection. Exterior PVC trim replacement in MA can be considered complete upon placement with either of these superior trim boards, because there’s no exterior painting required. 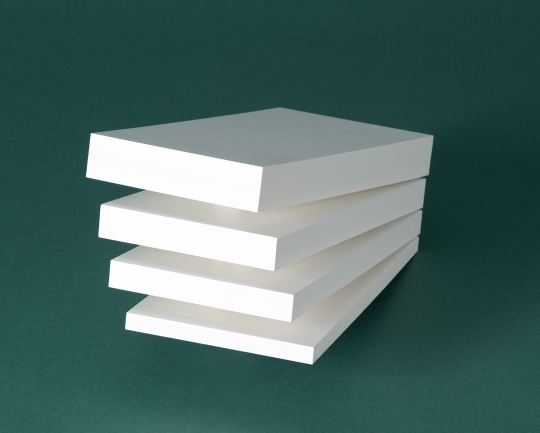 The product’s natural white color will never fade. Our extensive line of PVC trim selections are resistant to more than fading, they also resist: countless types of insects, moisture, rotting, cupping, splitting, mildew, mold, and warping. Available in a variety of shapes and sizes, exterior PVC trim boasts several uses to complement your home, regardless of the type of siding it features. 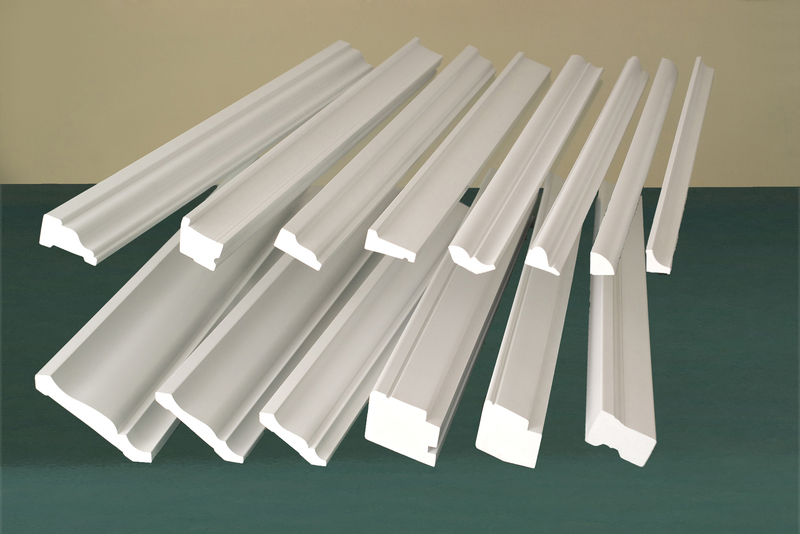 PVC trim is ideal for framing windows, doors, corners, overhangs, and decorative moldings. 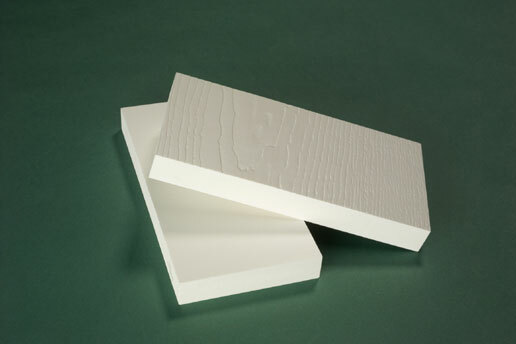 Additional common uses include fascia, freeze boards, rake boards, and water tables, and its ability to be trimmed and shaped just like real wood dramatically increases the prospective applications of an exterior PVC trim installation. Durable, affordable, versatile, and low maintenance PVC trim is the perfect solution to enhance the beauty of your home. Contact us at Franca Services today to discover how our professional PVC trim installers can help transform your abode’s exterior.